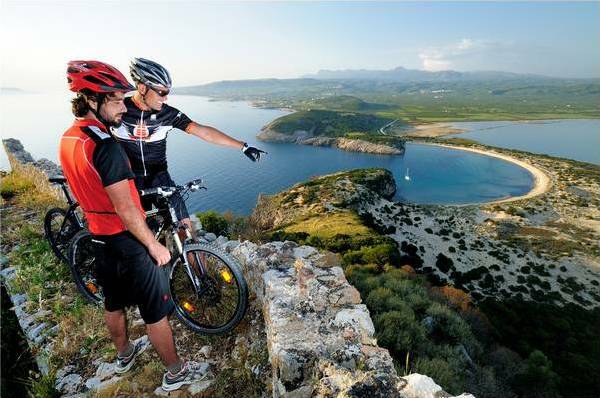 The first international mountain bike race in the southwest Peloponnese is taking place on the 11th until the 13th of October 2013. It is also the only one in Greece included in the 2013 international calendar of bike racing by the International Cycling Union (UCI). 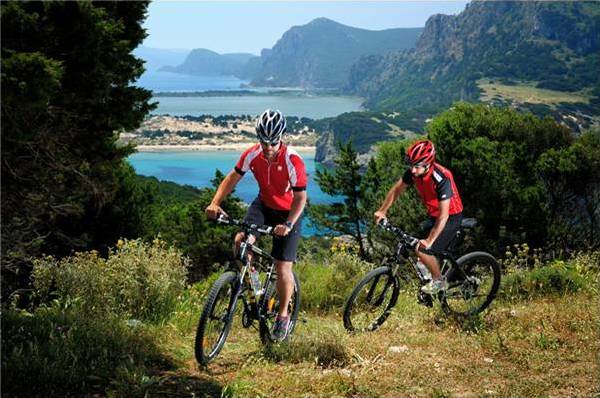 Guests of The Westin Resort Costa Navarino will have the opportunity to attend the “Navarino Bike Festival” which is the ideal way to explore the rich countryside, giving both professional and amateur cyclists another reason to visit the region and experience the diverse landscape. On the 12th of October the “Open Race” will take place, for amateur cyclists of all ages and abilities, to test their skills on an easy and fun route, whilst enjoying the Messinian countryside setting. 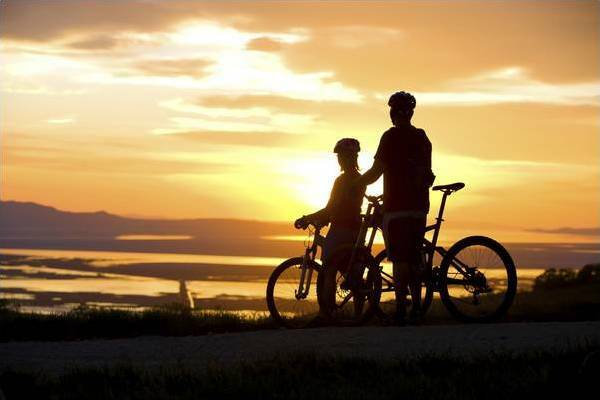 The professional bike racing “International Cross Country Race” will be held on the next day, 13th of October. As mentioned above, it is the only race in Greece for 2013 that has been included in the international calendar of bike racing, by the International Cycling Union (UCI). Aiming to introduce all guests and participants of Costa Navarino to the region’s cultural heritage, a series of social and cultural events and activities will be taking place throughout the Festival, with local communities’ representatives, who will highlight the Messinian history, traditions and culture.